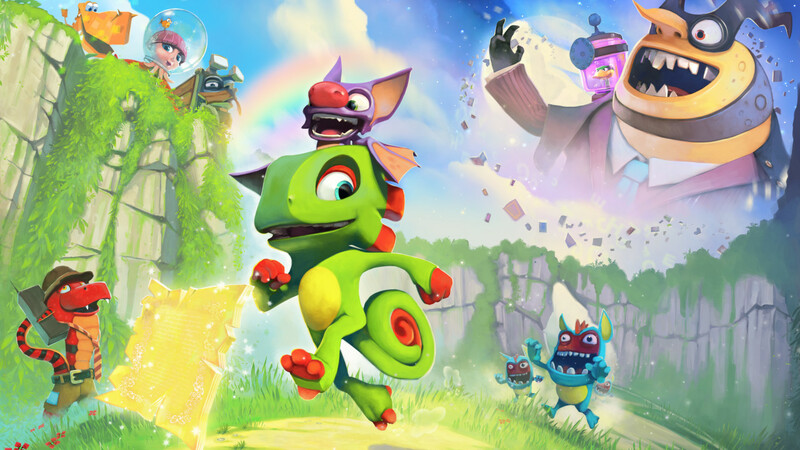 Being anticipated for quite some time, Yooka-Laylee, a new 3D platformer from Playtonic and Team17, finally has a release date, April 11, 2016. 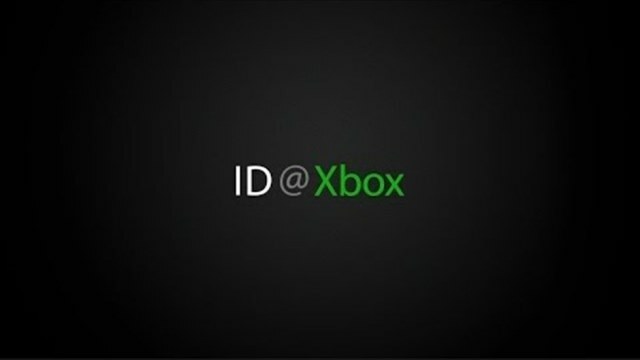 If you’re dying to play it now, however, you can always pre-order it here for $39.99 and get instant access, well, sort of instant access. What you will get is a standalone “toybox” that will let you play with Yooka & Laylee as you learn the mechanics that will be in the real game. We also have the release of a new trailer, showing off the Capitol Cashino. 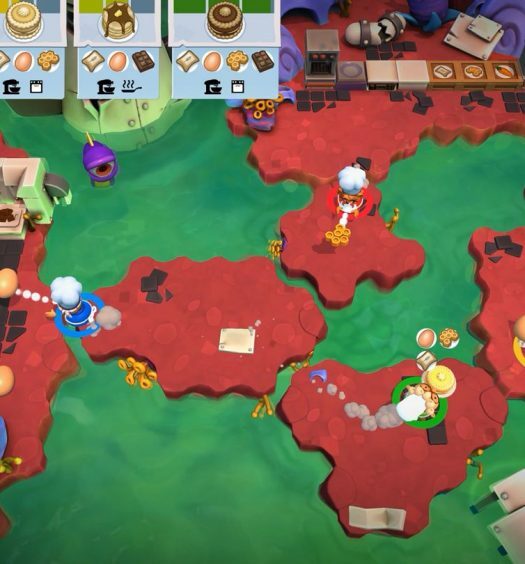 Overcooked 2 Review- A Cheftastic Adventure!